Benefits: uniforms that instill a sense of unity and pride, training, and meals. The Tokyo 1964 Games generated great excitement throughout Japan and are still remembered today by many people. 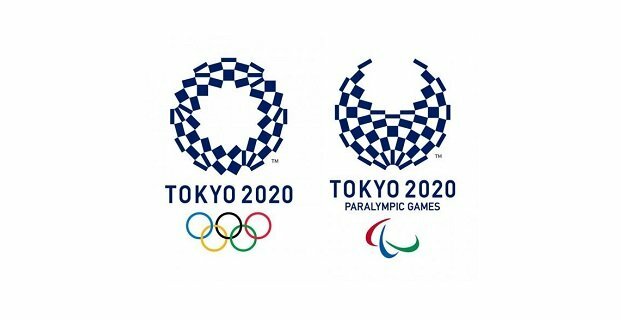 To make the Olympic and Paralympic Games Tokyo 2020 (hereafter “Tokyo 2020 Games), the second Games to be held in Tokyo, a historic event that is cherished in the hearts of the people, it is crucial that we work to build excitement for the Games through all-Tokyo and all-Japan efforts. Athletes and those affiliated with the Games from 200 or more countries and areas around the world will participate, and a large number of spectators will come to Japan. It is also said that about 4.8 billion people will watch the Games on television or other forms of media, making the Games a prime opportunity to convey the attractions of Tokyo and Japan to the world. The Volunteering Strategy for the Olympic and Paralympic Games Tokyo 2020 (hereafter “the Strategy”) sets forth the basic concept for how the volunteer program should be operated at the Tokyo 2020 Games, including recruitment and training, as well as other aspects such as expanding the base of volunteers. Games Volunteers and City Volunteers are not compensated. In principle, these volunteers will be responsible for transportation costs to and from Tokyo and for securing their own accommodations. Providing information related to accommodations will be considered. Meanwhile, we will now consider details concerning what may be provided to volunteers, including uniforms that instill a sense of unity and pride, training, and meals. If you have any questions, check the FAQ section or write to: contact-center@volunteer.tokyo2020.jp.